Advanced Micro Devices, Inc. is an American manufacturer of integrated circuits based in Sunnyvale, California. 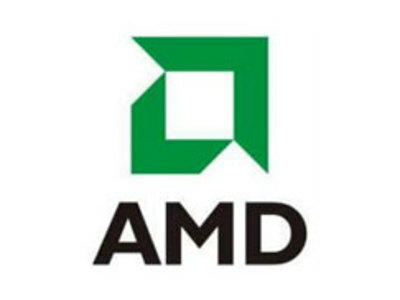 It is the world's second-largest supplier of x86 based processors, AMD is also the world's second largest supplier of graphics cards and GPUs after taking control over ATI in 2006. AMD also owns a 37% share of Spansion, a supplier of non-volatile flash memory. 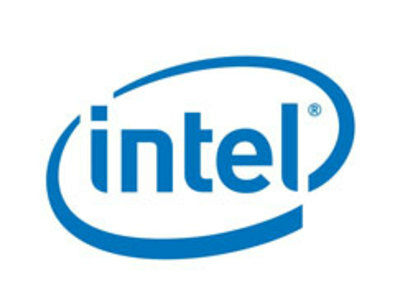 Intel Corporation is the world's largest semiconductor company and the inventor of the x86 series of microprocessors, the processors found in many personal computers. Originally known primarily to engineers and technologists, Intel's successful "Intel Inside" advertising campaign of the 1990s made it and its Pentium processor household names.